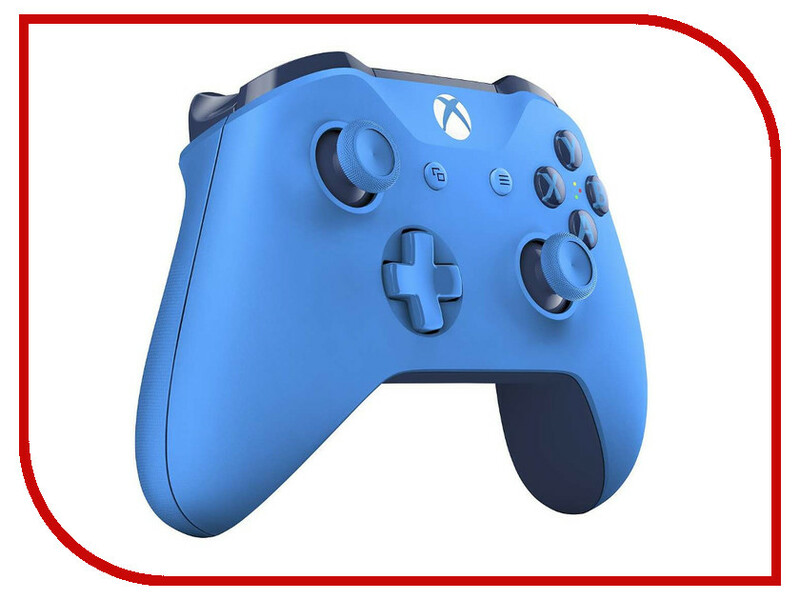 Epilepsy care traditionally focuses on seizures, yet for most epilepsy sufferers, other interictal factors such as mood, cognitive abilities, and treatment adverse effects most influence how they feel and function day to day. 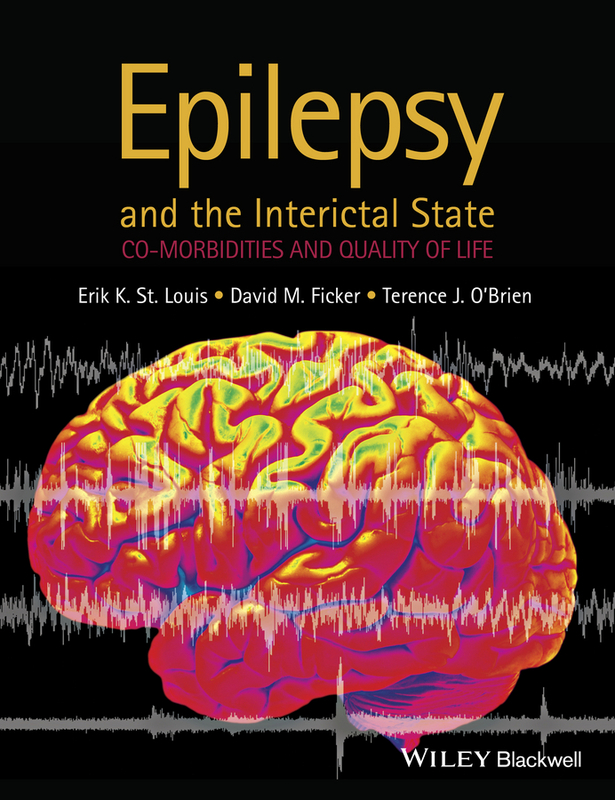 Epilepsy and the Interictal State is a practical and comprehensive text that covers quality of life issues, cognition and therapy, adverse effects of epilepsy treatments, mood state and psychiatric co-morbidity and general health aspects of epilepsy. 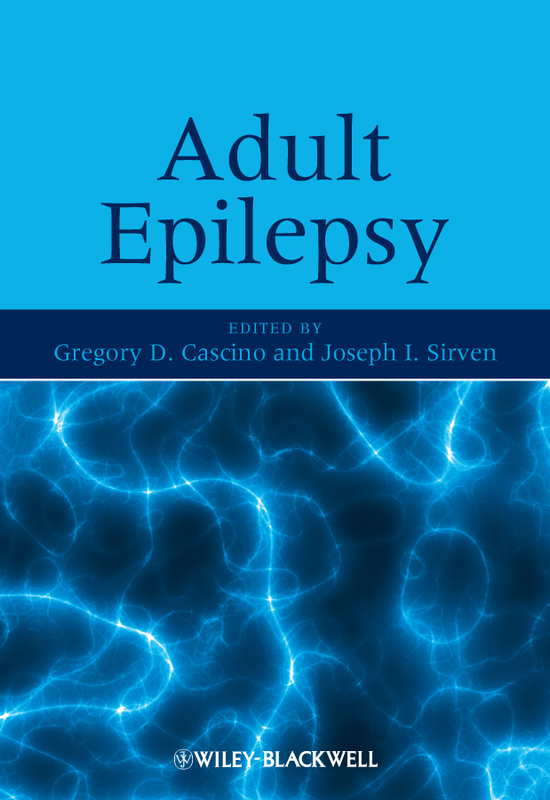 Each chapter employs a standard structure providing background, epidemiology, pathophysiology, etiology, diagnosis, treatment, prognosis and further practical advice. 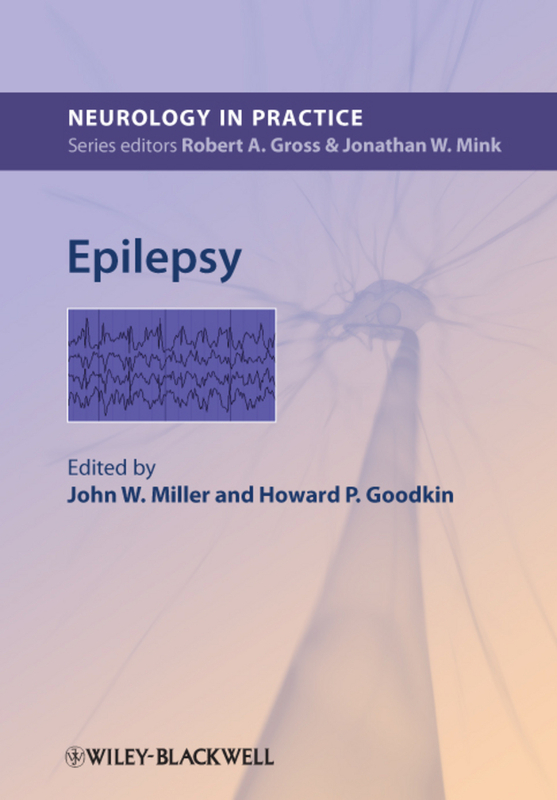 From an international team of expert editors and contributors, Epilepsy and the Interictal State is a valuable resource for specialist epileptologists and neurologists, as well as for neurosurgeons, neurology nurses, psychiatrists, family physicians and general practitioners.